People who take up shaving on a daily basis find that it becomes a habit for them. It's almost a morning ritual that they must perform to ready themselves for the rest of the day. My grandmother was the same way with her knitting. She had to sit in her comfy grandma chair and knit until bedtime. 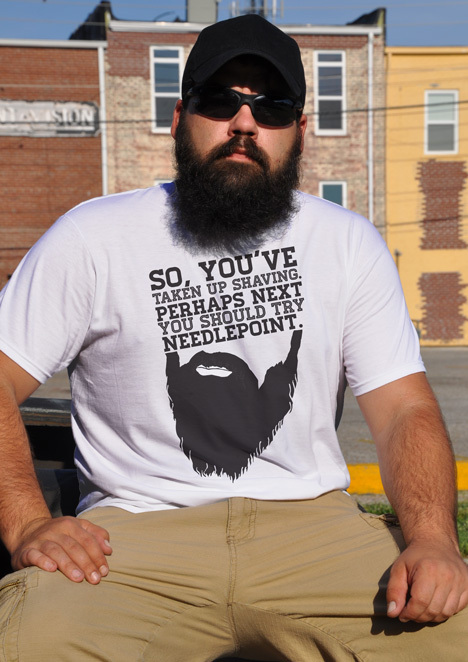 I'm not saying you should knit, or anything...but I hear cross-stitching can be fairly fulfilling.